Trouble-free reservation: just pay when you collect your car in our office at Dalaman Airport. 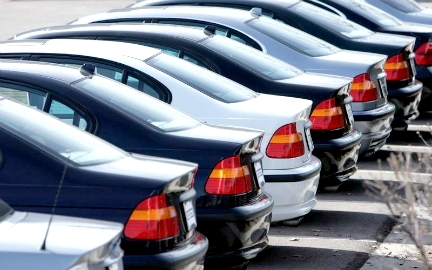 Unlike other companies offering car rental Dalaman, we do not make business with cancellations. In fact, you can book online your car hire in Dalaman and Pay On Arrival. 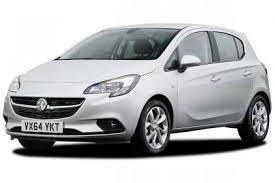 Opel Corsa from 91.00 GBP per week in October. 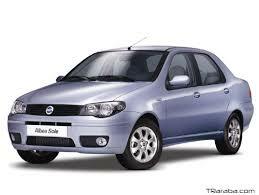 Fiat Albea from 91.00 GBP per week in October. Renault Symbol from 91.00 GBP per week in October. Credit card not required for online pre-booking. Personal service at Dalaman airport. Direct car hire in Dalaman (No Middleman Fees). Dalaman Airport Car Hire Reviews. Do not hesitate to contact rentacardalamanairport.com with your ideas and requirements. Car hire Dalaman Airport with service on Mugla and other areas of southern Turkey, such as: Fethiye, Marmaris, Dalyan, Gocek, Sarigerme or Kalkan. We have the best team of professionals to assist you 24 hours a day. We have our own fleet of brand new cars and have been providing the highest quality personal services to our customers for 14 years at Dalaman airport. Our staff are proud to receive much positive feedback. We have the car suitable for your needs, always providing the best brands, and the latest models. We look after everything, so you can just look forward to your holidays in Turkey. We are always available on the phone, in order to take care of any problems with your car rental at Dalaman Airport. Apart from car hire at Dalaman airport, we also provide a very helpful Dalaman airport guide, containing tourist information such as: directions to and from the airport; restaurants and shopping guide; fares and schedules for car parking, buses and taxis; as well as links to airlines working at Dalaman Airport. We hope that our suggestions help you save time and money during your trip to Dalaman Airport. Rentacardalamanairport.com is a genuine car rental company based at Dalaman Airport, unlike other brokered services. We have a large fleet of brand new cars for rent in Dalaman, including car hire Dalaman Airport, also available in Fethiye, Marmaris, Dalyan, Gocek, Sarigerme, Koycegiz and the Mugla area. We offer very competitive rates for car hire in Dalaman airport coupled with professional service – no waiting time or nasty surprises. We have a dedicated team of professionals waiting to make your Dalaman car hire as smooth as possible. We provide a free courtesy bus in order to avoid stress and queues at Dalaman Airport. We always offer new cars and full insurance with no excess. Rest easy knowing we are not a broker, we will always keep our car hire prices low by dealing directly with our customers.